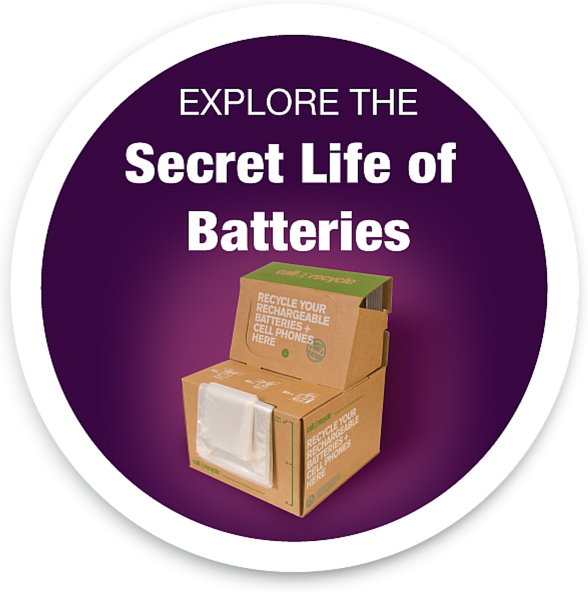 ?People are growing increasingly reliant on rechargeable batteries to power their daily lives,? said Ralph Millard, Executive Vice President, RBRC. ?As this reliance grows, so does the need to recycle the rechargeable batteries found in these products. Our program, Call2Recycle, is set up to make recycling cellphones and the rechargeable batteries found in wireless products easy and convenient for all consumers ? not just on Earth Day, but year-round. ?